On the back wall of Mindy Fullilove’s classroom is a timeline outlining a history that you won’t often read about in high school text books. The timeline represents 400 Years of Inequality in the United States — a history that began when the first Africans arrived in the country, in Jamestown, and continued with centuries of persistent social, economic, and political injustice that still exists today. 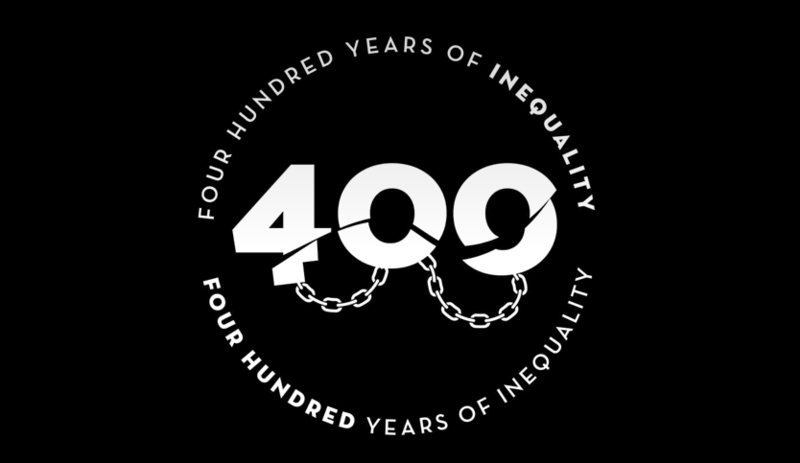 Created by Fullilove’s students, the timeline is in preparation for 400 Years Of Inequality, a New School-wide effort in which students and faculty members, marking the anniversary of the tragedy of Jamestown, work to deepen their understanding of the history of inequality and build new coalitions to define and address common needs. 400 Years Of Inequality is propelled by a week of “curriculum disruptions” in which classes throughout the university will be encouraged to “take a break from business as usual” and think of how the class’ subject area relates to the history of inequality in the United States, according to Mindy Fullilove, William Morrish, Robert Sember, and Maya Wiley, the professors leading the effort. The curriculum disruptions take place October 12-18 and coincide with Fullilove’s talk at Race in The U.S. on Monday, Oct. 16. If you plan on doing a Curriculum Disruption in a course of your own, please submit your idea here and view others’ submitted ideas here. Based, in part, on a reading of Howard’s Zinn’s seminal A People’s History Of The United States, the timeline helps to visualize four centuries of inequality that have unfolded in American history. It reveals thematic threads running through this history, including the impact on women, people of color, Native Americans, and the working class. Students in Fullilove’s class, which is also called 400 Years of Inequality, have learned a great deal by studying and then visualizing this history.